"A sweet and beautifully drawn visual novel." 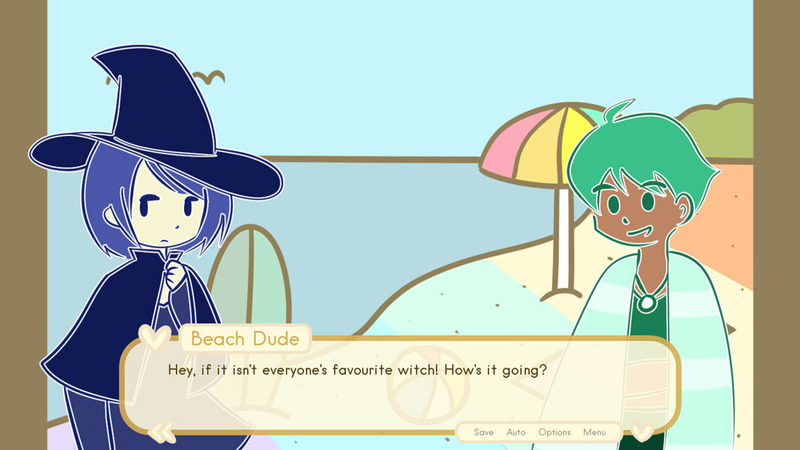 Magical Witch Bell and Her Non Magical Friends is a short and very sweet visual novel where you play as the title character the magical witch Bell who is the only person with magical abilities in the small town that you live in. 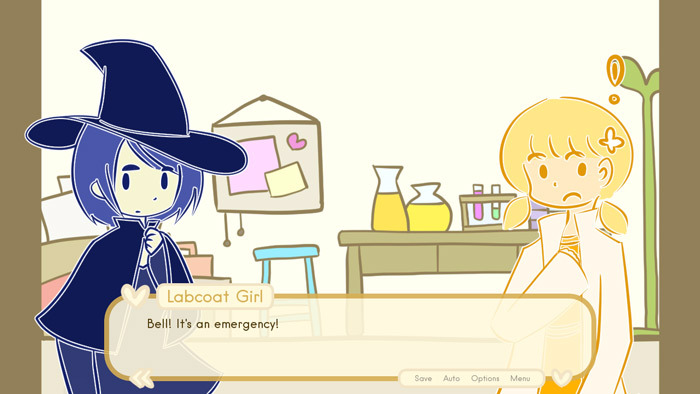 When some magical shenanigans are committed in the town suspicions may have been arisen as to whether Bell was behind all of this but the trusting mayor comes straight to her and asks her to investigate how these strange and magical on-goings could have happened, which takes Bell and her best friend to many locations throughout the town and questioning some interesting and some rather suspicious characters. 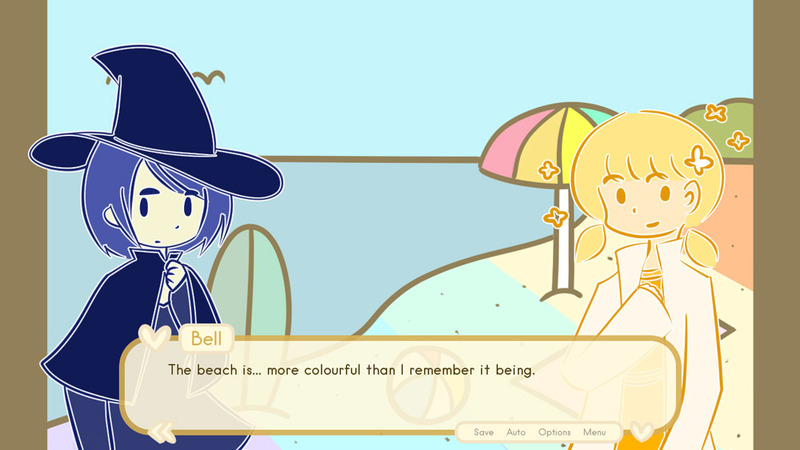 Magical Witch Bell and Her Non Magical Friends is for a nice change a visual novel that is not obsessed with dating or romance and has a very involving story line, it may come across as an interactive children’s book but that’s not necessarily a bad thing and the drawings are really bright and happy meaning that this is a story that is suitable for all ages and will especially appeal to younger gamers. 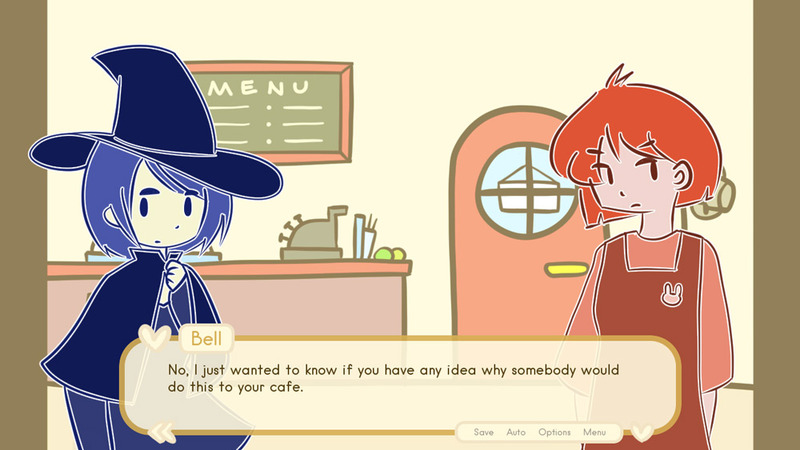 You can download Magical Witch Bell and Her Non Magical Friends here for free.